Norco Group Ltd has announce a joint venture agreement with Al Yaseah Oil & Gas Industry Supplies & Services of Abu Dhabi. 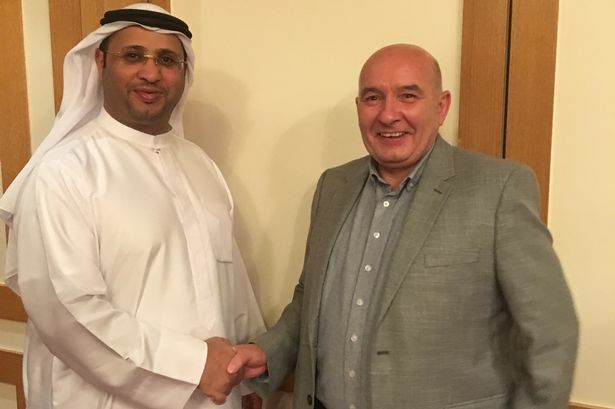 The venture was brought together by Oil & Gas Innovation UAE Ltd (O&G), a technology development and transfer consultancy operating in Aberdeen, UK, and the UAE. Director Walter Tombleson said “Norco is delighted to be entering in to this joint venture along with Al Yaseah. Our goal is to support existing clients operating in the region and develop constructive business relations with new clients including ADNOC and its Operating Companies. Our aim is to provide practical and innovative services, and more efficient and environmentally sound ways to deliver them”. Al Yaseah Managing Director Khalid Mohamed Helal Feraih Al Qubaisi commented “Al Yaseah has for some months been in discussions with Norco Group, including joint meetings at ADNOC Operating Companies. It is clear that there is a large demand for their specialist services. We will work together to become the leading provider of battery-backed systems and associated services in the UAE”. O&G CEO Brian Gribble said “I am very pleased that this joint venture has come together, as it will be win-win for both Norco Group and Al Yaseah. 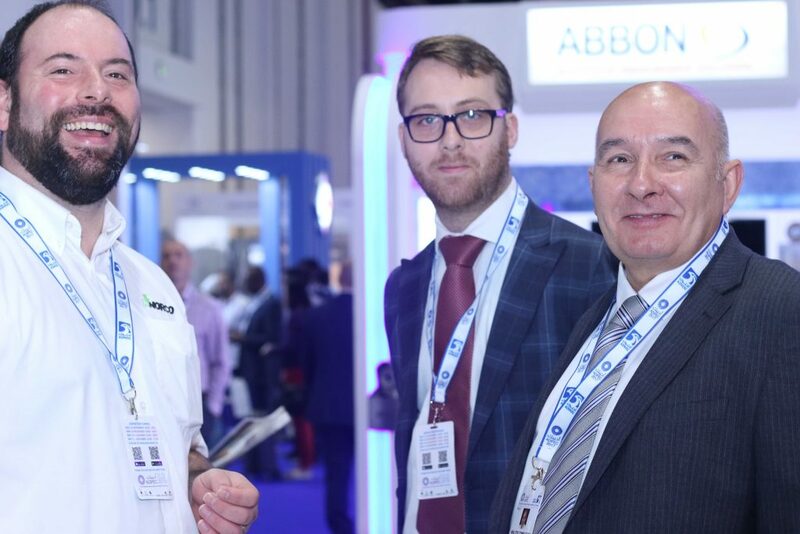 The synergies between the two groups and the demand for Norco’s expertise will boost for the availability of these services in the Middle East”.